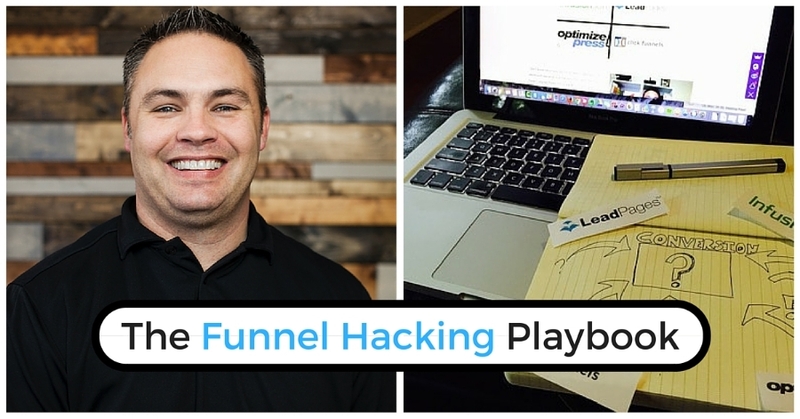 If you are an online marketer or entrepreneur in a specific niche, you need to know the vital skill of funnel hacking. If you are building sales funnels, landing pages, paid traffic, etc...you know that building a successful funnel is very difficult. That's where funnel hacking comes in.